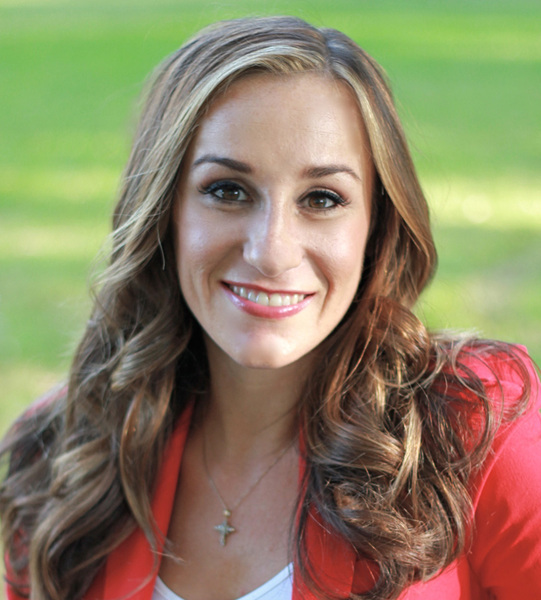 Arianna Molloy is an assistant professor in the communication studies department at Biola University, where she teaches courses in: Organizational Communication, Research Methods, Nonverbal Communication, Small Group Communication and Communication and Calling. Her love for teaching is reflected in a variety of outstanding achievement awards, such as the Provost Award for “Excellence in Teaching,” naming her the best teacher in 2014 at Biola University (voted on by her fellow faculty members), and the “Faculty Excellence” award (voted by the fall 2014 graduating class). She has also recently taken on a new role a pedagogy development consultant, piloting projects that support faculty communication development. Arianna’s research focus is in communication about meaningful work and work as a calling (involving factors that impact motivation, sustained loyalty and satisfaction, as well as significant costs such as burnout). She is published in premier journals such as the International Journal of Business Communication and Communication Studies. In addition to being an active speaker in academic settings, Arianna works as a consultant for non-profit organizations, and a speech coach for business professionals and ministries. Arianna is originally from Seattle, Washington and is happily married to Allen Yeh, a professor of Intercultural Studies at Biola. Highest faculty-initiated award in the University; honored as the best teacher in the University by peers on the faculty, and particularly the University Personnel Committee and Provost. Panelist, “I beg to differ” Spring 2014. Chapel event for Dr. Tim Muehlhoff’s book, I Beg to Differ. One of four selected panelists invited to respond to the book topic based on research/scholarly expertise.